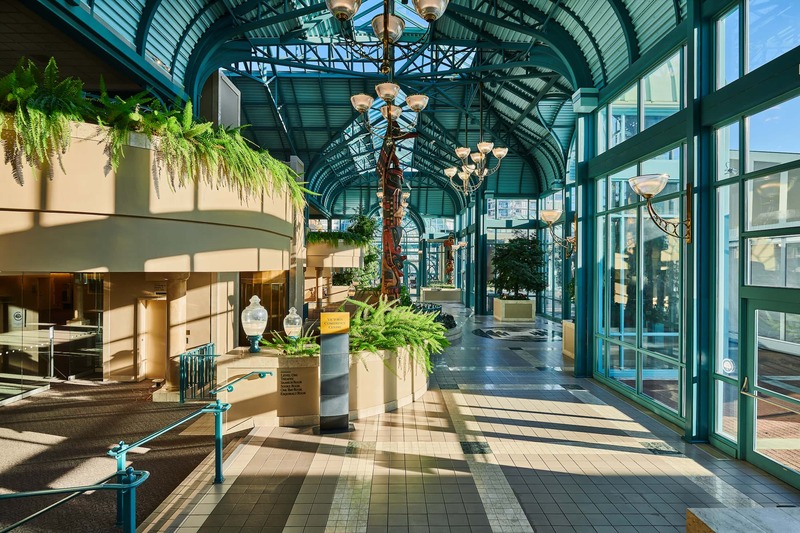 Join us to kick off the 2019 Summit for Cancer Immunotherapy in style. 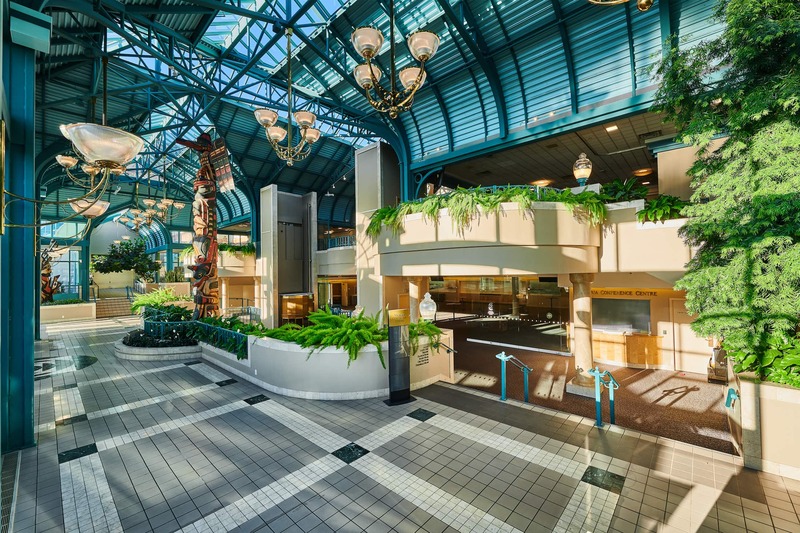 BioCanRx will be hosting a welcome reception and dinner on the evening of Sunday, October 20, 2019. 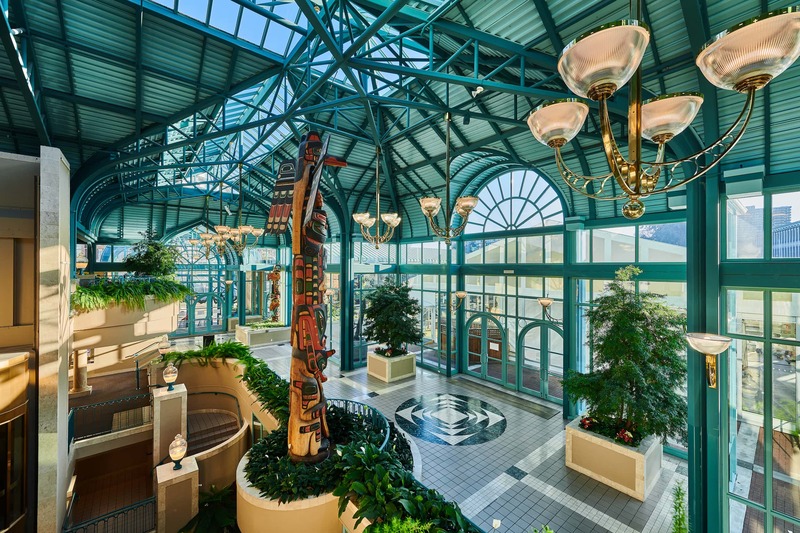 At 6:15 p.m., speakers and conference delegates will gather in the Carson Hall Foyer at the Victoria Conference Centre (connected to the Fairmont Empress Hotel). Enjoy light refreshments, drinks and conversation and browse the sponsor exhibits. At 7:15 p.m. we'll move into Carson Hall BC for a delicious dinner. The highlight of the evening will be a keynote presentation. More details to come. There is no additional cost to attend. Please register at the time you are registering for the Summit. Join us on Tuesday, October 29 from 7 p.m. to 11 p.m. at the Canoe Brew Pub for a fun, informal evening including dinner and refreshments. Located on the waterfront in Victoria's scenic Inner Harbour, Canoe features handcrafted beer and “food for good times.” Canoe uses “seasonally-inspired and quality ingredients. With just the right amount of innovation, we make the ordinary, extraordinary.” More details to come. You must be registered for this event to attend.